Put the afternoon of Saturday 16th March into your diary: 1-5pm at Augustine United Church Rooms, George IV Bridge, Edinburgh, EH1 1EL. Please come and bring your friends with you – especially if they haven’t quite made up their minds about Scottish Independence yet. Doors are open at 1pm. We’re hoping to have some video footage of the Glasgow Pensioners for Indy Warblers choir. During Burns Week, they sang at three Burns Lunches for pensioners in Glasgow. The formal business of the AGM will begin at 1.20pm. 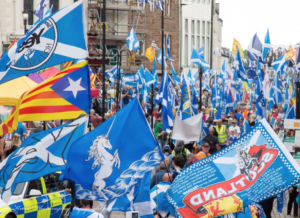 We will also be announcing our plans to expand our activities – encouraging and supporting new P4Indy groups around Scotland, more street stalls, training, and organising national events. Along with all the other City of Edinburgh councillors, we have the privilege to govern the Capital city of Scotland, and in my first year as a councillor I saw with my own eyes how we run our city via the council. We also received some insight into the various roles MSPs and MPs have due to working cross-government on various issues. Over time, it became more glaringly obvious to me the absurdity of reserved matters being dealt with by Westminster and not by the Scottish Government (bear in mind I voted No in the 2014 independence referendum), as Scotland is capable of governing on reserved matters too. I became more convinced that Scotland needs political independence to build a different and better Scotland. Paul Kavanagh is well known for his blog Wee Ginger Dug – Biting the hand of Project Fear. And since 2014 he has made many, many appearances at Yes! events. 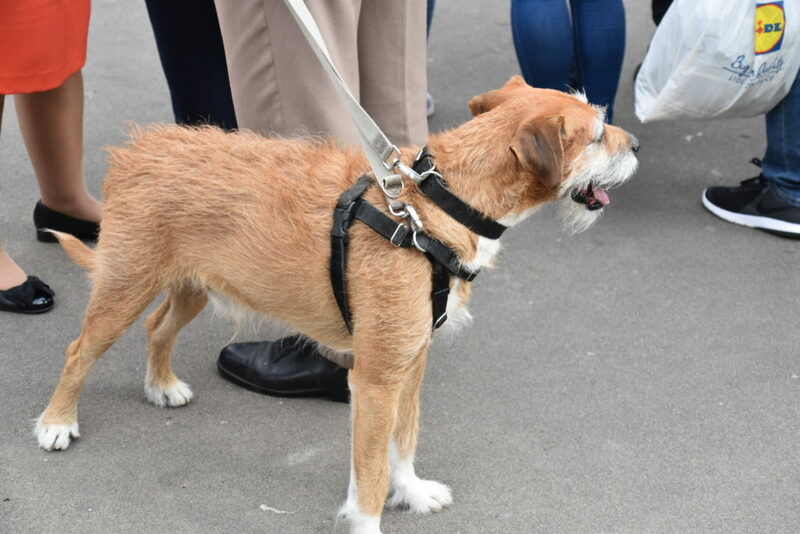 This is a photo of the Dug at the anti-Trump demo in Glasgow last year. He was being very patient as Paul kept being stopped by people expressing their appreciate of what he does for the Yes Campaign. Of course we’re hoping the Dug will be with Paul on the 16th March. Joanna Cherry is MP for Edinburgh South West has been in the news recently amidst all the Westminster Brexit Bourach. Here she is giein’ it laldy to Sammy Wilson of the DUP (from 3 minutes into the video) with Jacob Rees-Mogg looking dumfoonert. Please come to the AGM and bring your friends with you – especially if they haven’t quite made up their minds about Scottish Independence yet. 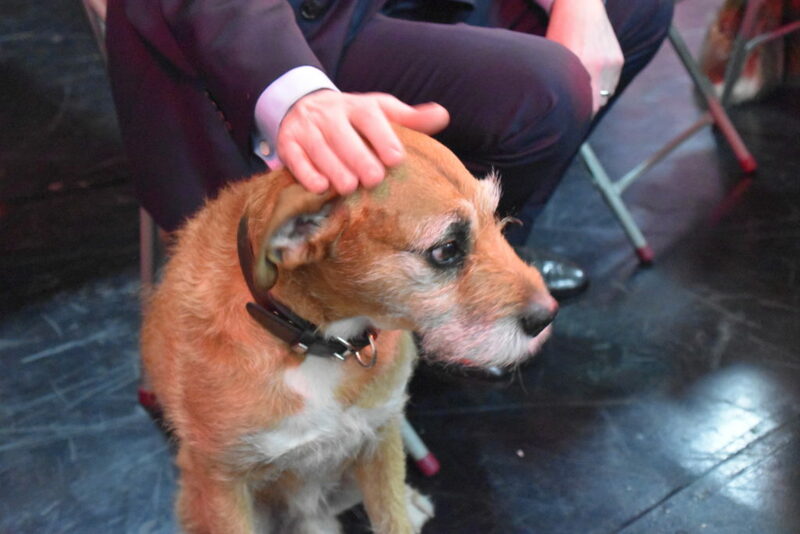 This entry was posted in Events and tagged Ashley Graczyk, Joanna Cherry, P4Indy, Pensioners for Independence, Wee Ginger Dug on 03/02/2019 by MmH. Ever had a simple argument put to you even though there is no evidence to support it? Ever wondered why you had clear facts rejected? Facts alone do not change people’s opinions. What is going on here? How you we deal with these situations? 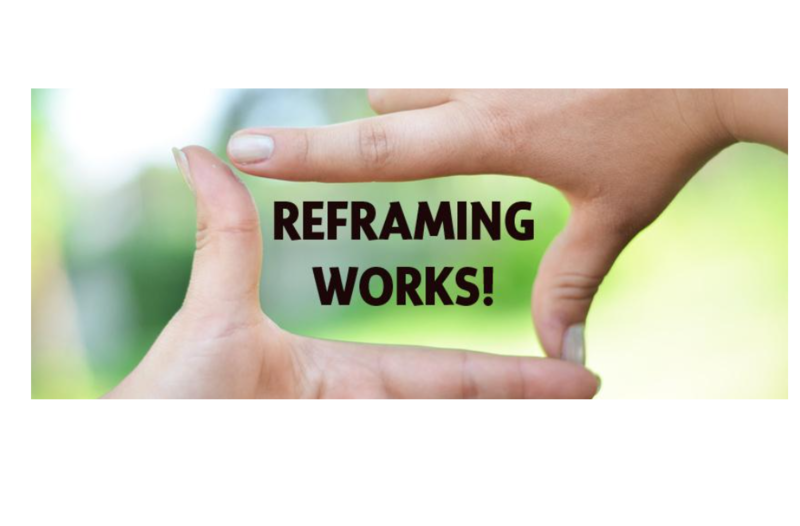 Reframing is a technique which shows us how to to put our point across without reinforcing other people’s existing preconceptions. In many cases presenting clear facts actually reinforces people’s existing misconceptions. How we reframe establishment propaganda is perhaps the biggest single challenge facing us in working for self-determination for Scotland. So this month, our Greater Glasgow Group has invited Bill Mills to come and talk to us. The session will introduce the concepts of Framing and Reframing, and relate them to the current situation in Scotland. Followed by Q&A. This entry was posted in Events, Greater Glasgow on 17/01/2019 by MmH. 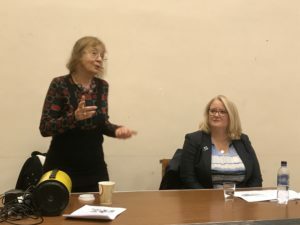 On November 9th the Pensioners for Independence were lucky enough to have Christina McKelvie come and talk to us in Glasgow. 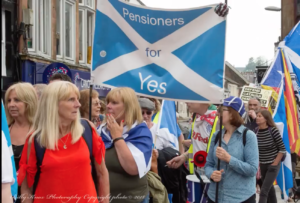 Members of Pensioners for Indy attended from Edinburgh, Midlothian, Dumfries and other branches as well as Glasgow. 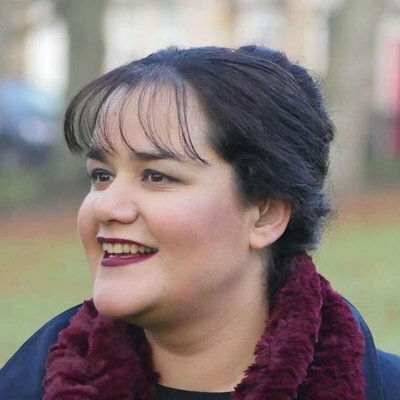 Christina is Minister for Older People and Equalities in the Scottish Government. However we introduced ourselves to her as a YES group rather than a support group for senior citizens and she addressed us not on behalf of the Scottish Government but as a fellow independence activist. This entry was posted in Events, Greater Glasgow on 08/12/2018 by MmH. In 2016 First Minister Nicola Sturgeon announced a Growth Commission to look at the issues that face Scotland’s economy and the opportunities we can seize with independence. The Commission has now published its final report – click on the image to go to the report website where you can download the report. 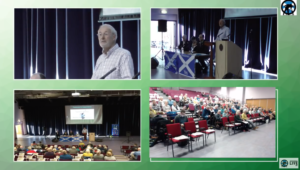 In November economist and former Edinburgh MP, George Kerevan spoke at a public meeting organised by the Edinburgh & Lothians Group of P4Indy who asked him to talk about the Growth Commission Report. Keith McLeod, of the Edinburgh group, reports that there was an audience of around 35 folk to listen to the former MP and a lively Q&A session afterwards. His talk was recorded by Edinburgh RIC. Here it is… it’s easier to catch what he says if you use headphones! 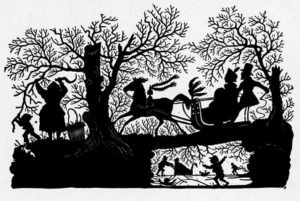 This entry was posted in Economy, Edinburgh & Lothians, Events, Videos / Audio on 07/12/2018 by MmH. Iain Black of Heriot Watt University on different voting groups, their current beliefs and opinions regarding independence and what will influence their vote next time. Robin McAlpine, Common Weal, on how we can give No voters the confidence to vote yes next time. This entry was posted in Events, Videos / Audio on 11/10/2018 by MmH. This entry was posted in Events on 05/10/2018 by MmH. This entry was posted in Events on 28/05/2018 by Pete Stewart. Friday, 27 October 2017 – 7 pm “The Scottish Economy” Presentation by Dr Craig Dalzeil. Duffus Park Bowling Club, Carslogie Road, Cupar, KY15 4HY. Next general meeting – Wednesday, 6 December, 2017 11.15 am in Cupar Yes Hub, 59 Crossgate, Cupar Ky15 5AS. This entry was posted in Events on 21/10/2017 by Peter Swain.